The Hakwood360 App is now available in the App Store! 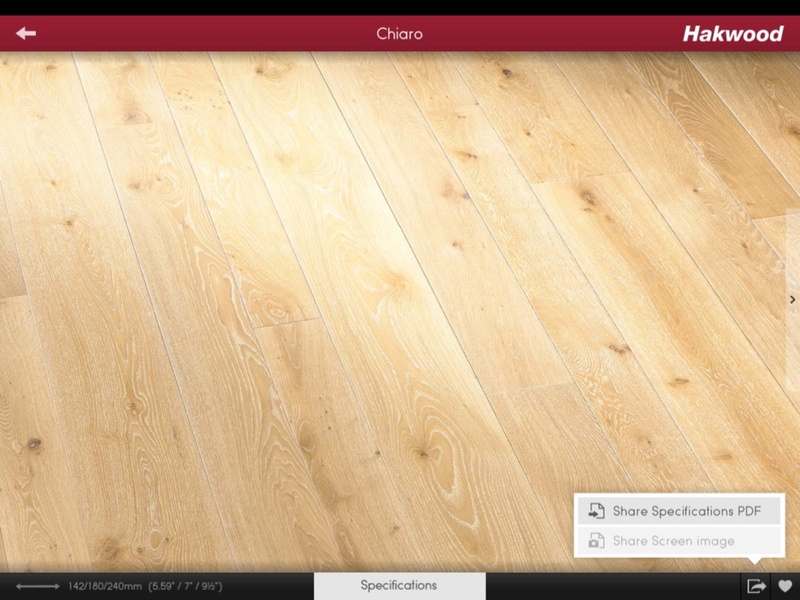 The innovative new tool offers 360° viewing technology in addition to close range zoom capabilities of over one hundred different Hakwood flooring options. Clients can now scrutinize the texture, grain, colour, and effects of lighting before ever stepping foot on the actual surface. 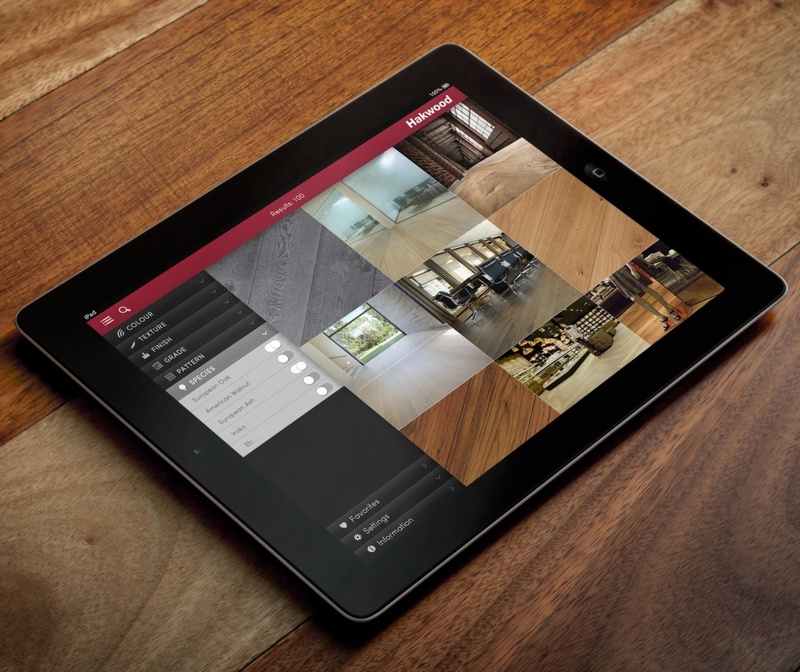 Designed for iPad, the App utilizes touchscreen control to spin, zoom and view flooring from any direction. 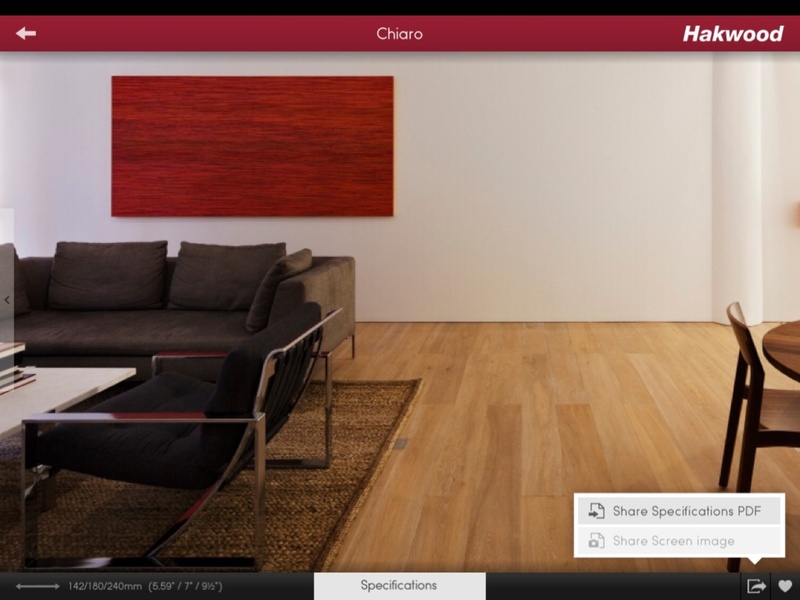 The free App serves as a highly accurate and extensive mobile demonstration of Hakwood’s entire collection. Other benefits include user-friendly, detailed search filters, specification sheet generation, and screen-shot, save and share capabilities. Hakwood360 is the latest development in the company’s expanding development of technologically advanced tools for our clients and sales force. Download the Hakwood360 App now!